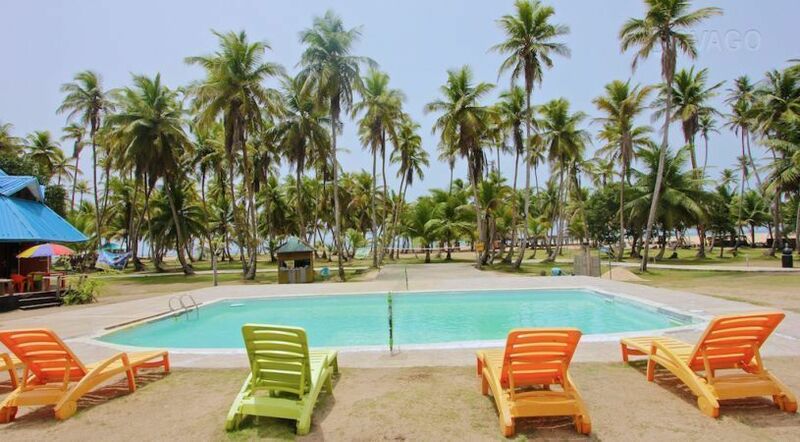 La Campagne Tropicana Beach Resort, Ibeji-Lekki, says exploration of tourism potential in the community has generated huge employment opportunities for youths and improved fishing occupation of residents, among others. Its President, Mr Wanle Akinboboye, made this known during a tour of the community in preparation for the Tourism Innovation and Development Advantage Conference (TIDA) slated for April 24. According to Akinboboye, locating the resort in Ibeji-Lekki Community had generated huge employment opportunities for youths, improved fishing preoccupation of residents, improved security and commercial activities. “The geniuses of this world are in the local governments, but their inability to communicate in a language that is not theirs had been great hinderance.